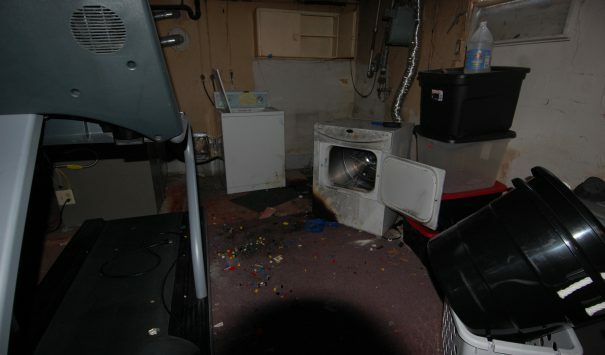 A fire started at the dryer and smoke damage affected the entire house. 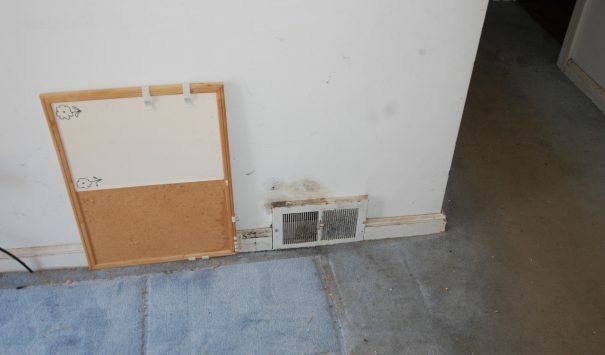 The ventilation system carried the smoke throughout the home. 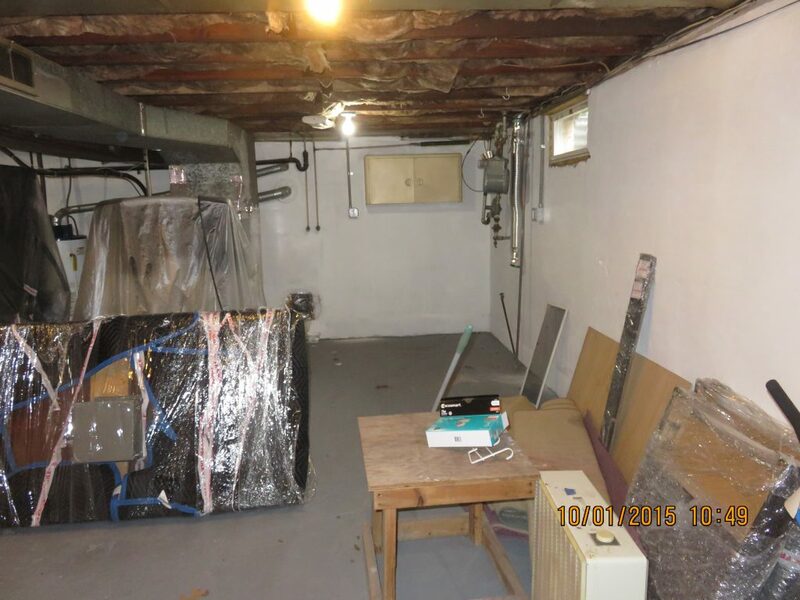 The home owners contacted Cityline construction for help with the restoration work. We brought in our field team to assess the damage to the home and to properly determine the extent of the smoke damage. Besides the clothes in the dryer burned beyond repair, the rest of the home required basic restoration work and decontamination. We also found that the smoke traveled through the air duct in the basement and affected various areas of the home to various degrees. Sweeping through the house we treated the smoke damage with vigor and determination. By doing this, we made sure that there was reminisce of the smoke left in the home. 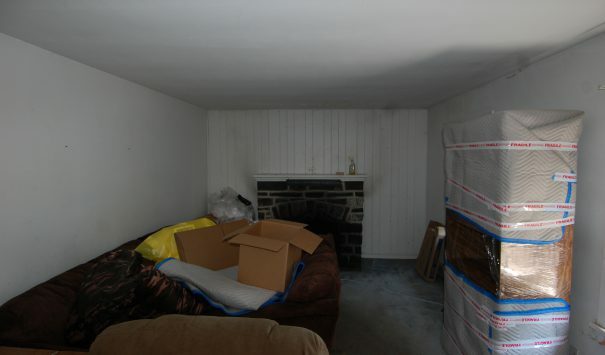 After we finished with this, we moved all of the personal property back to where it was before the fire. 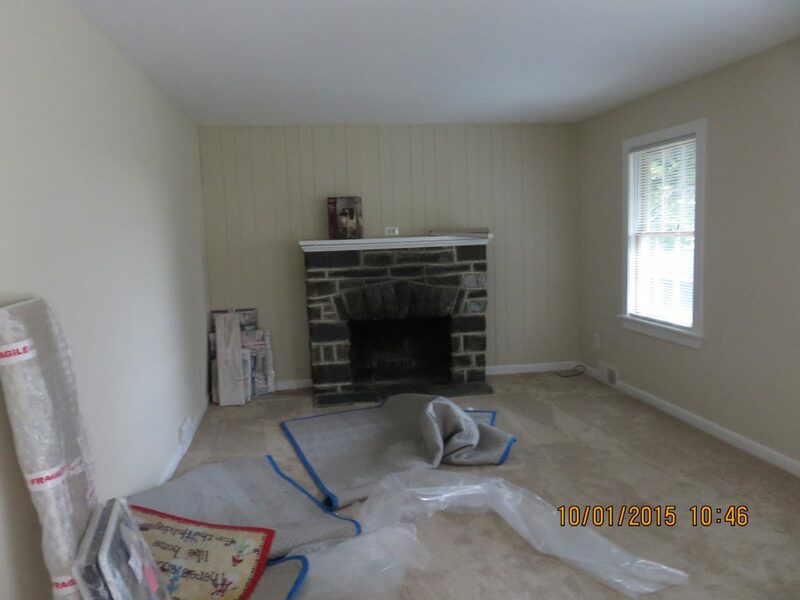 The home owners were very happy with the work we provided for them.